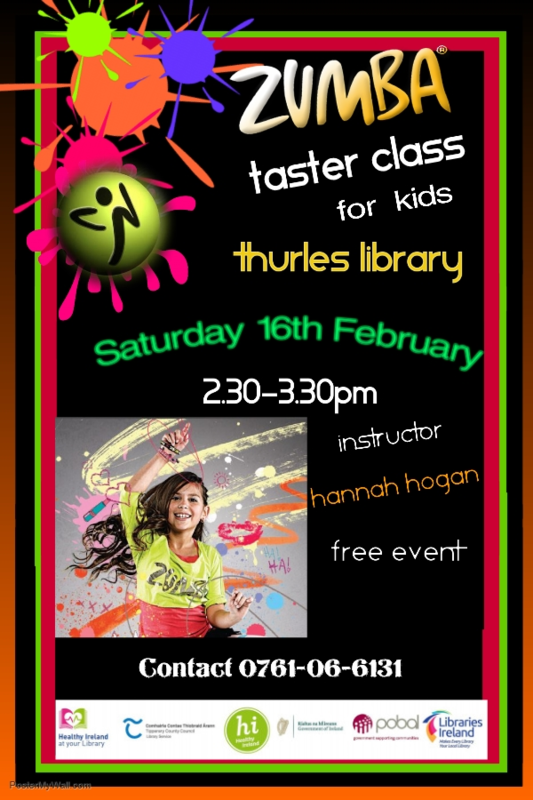 Zumba taster class for kids in Thurles library Saturday 16th February. Hannah Hogan will host this class as part of Healthy Ireland at your Library. This is a free event and spaces are filling up very quickly. 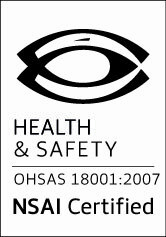 Contact a member of staff on 0761-06-6131 to find out more!